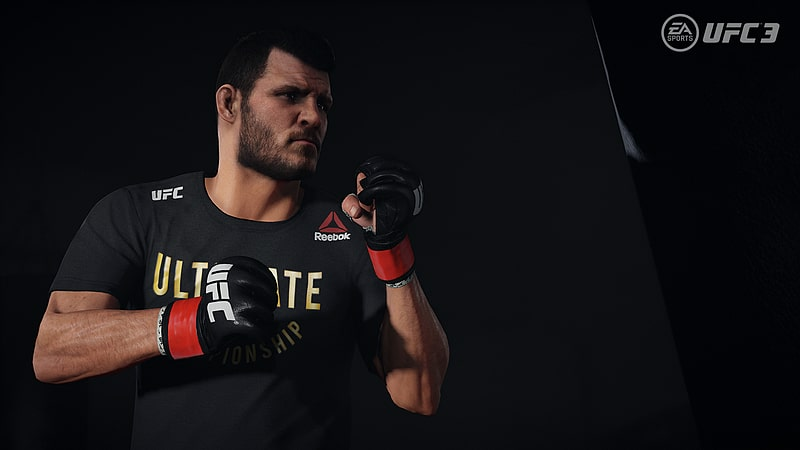 Experience all new fighting movement with Real Player Motion Tech, a new gameplay animation technology that delivers the most fluid and responsive motion ever. 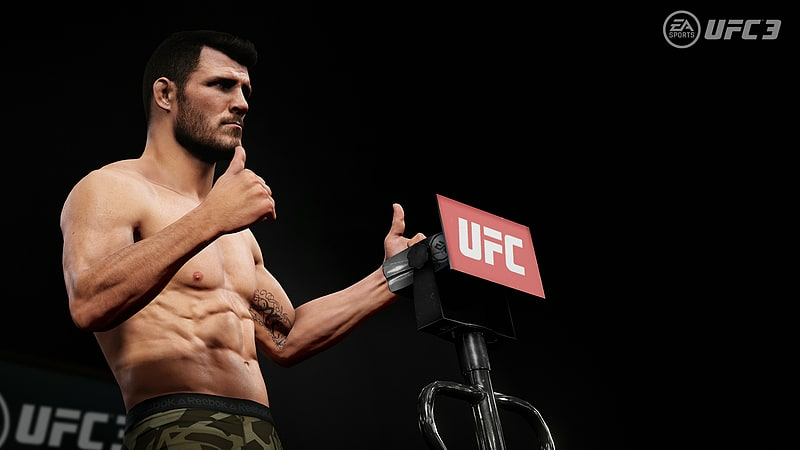 With over 5,000 new animations captured and rebuilt from the ground up, so you can experience every punch, kick, block and counter in seamless combinations. 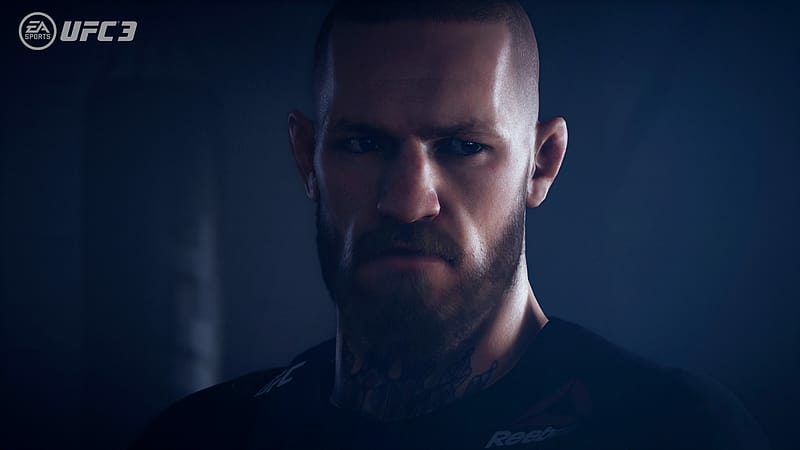 Mirroring the precise look and feel of your favorite athletes like Conor McGregor, George St-Pierre and Joanna Jedrzejcyzk. 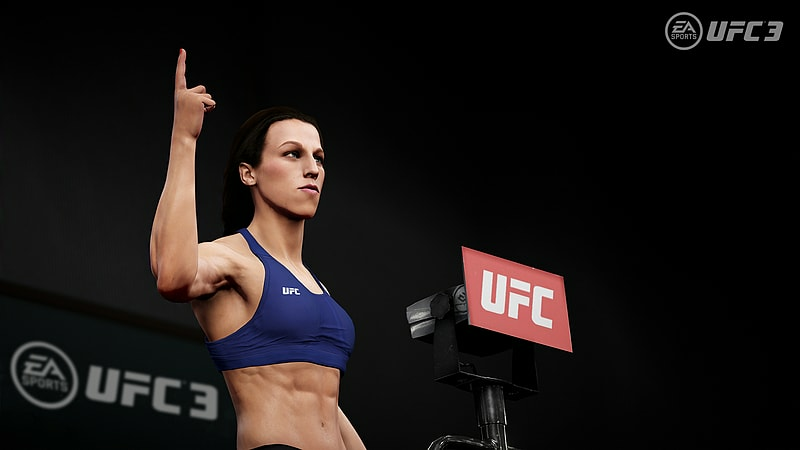 Introducing the G.O.A.T Career Mode, where - for the first time - the choices you make outside the Octagon impact your path to greatness. 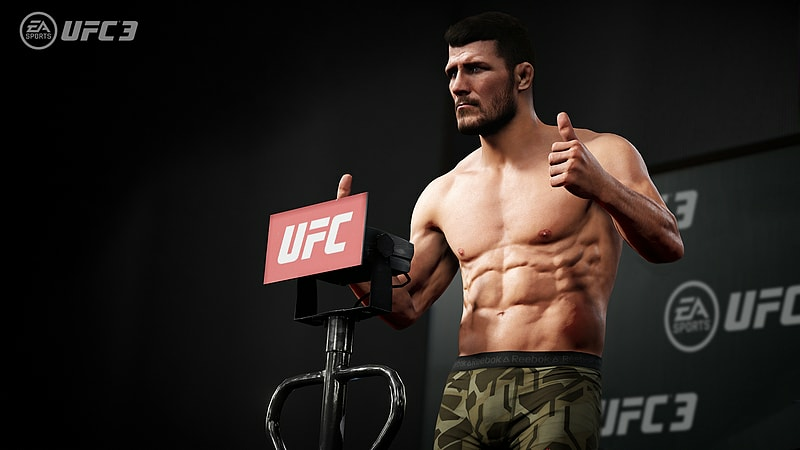 Make promotional choices to build hype for your fights, gain fans, make heated rivalries and earn more cash through big contracts to capture the world's attention. 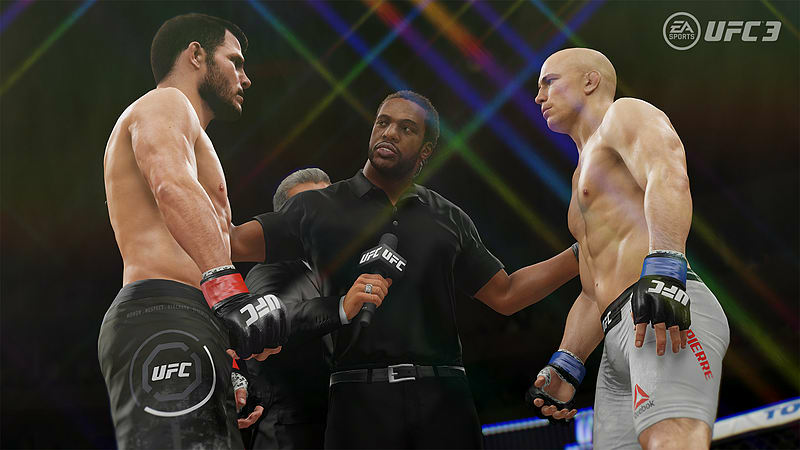 Will you be a cool-headed contender or infamous trash talker! 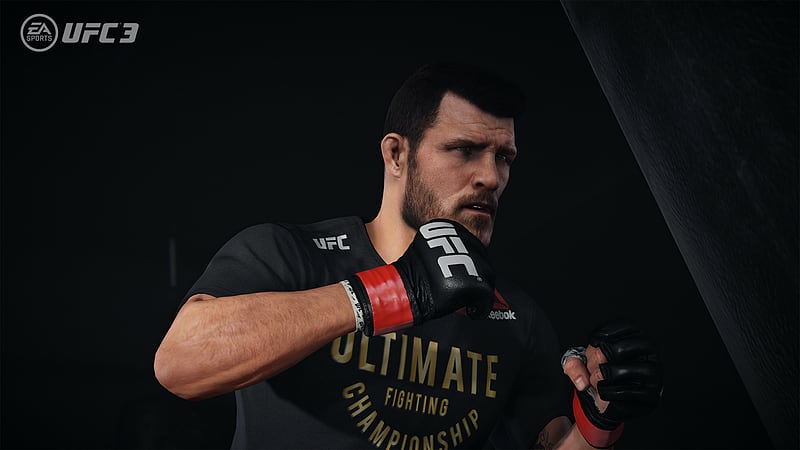 Coming to Microsoft’s brilliant Xbox One, EA Sports UFC 3 sees the popular series return to home consoles with a raft of new updates that will make this edition of the franchise the biggest and best yet. 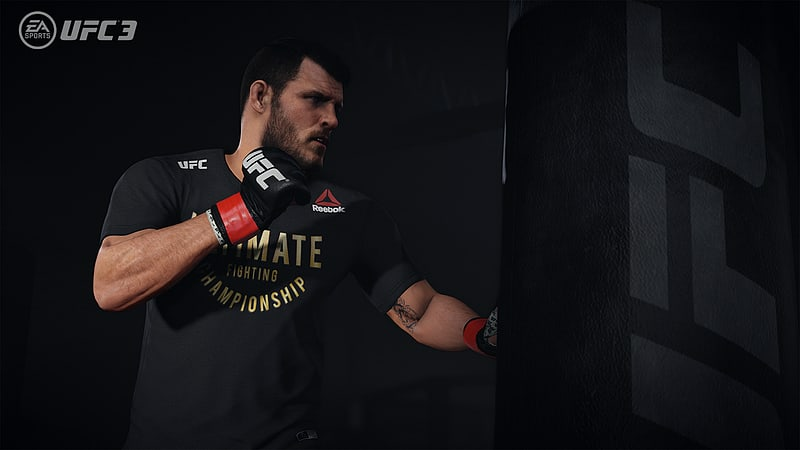 Acting as a sequel to 2014’s EA Sports UFC and 2016’s EA Sports UFC 2, the mixed martial arts fighting game continues the series’ penchant for realistic fighting mechanics as well as impressive sound mixing and physics engines. 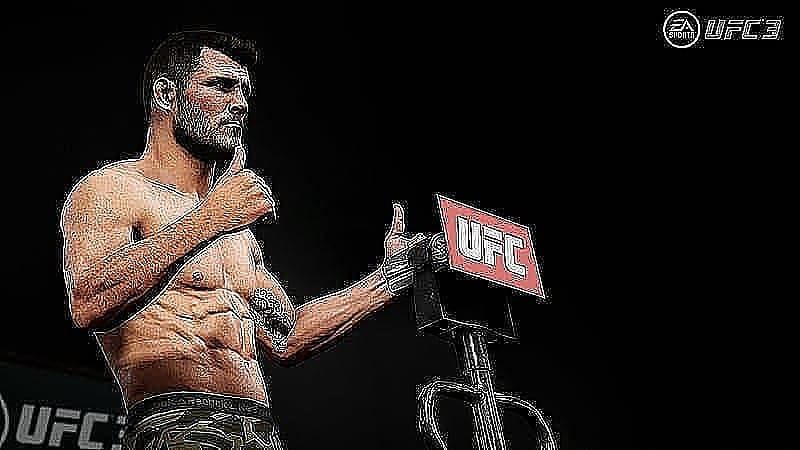 A new addition this time around is the G.O.A.T career mode. 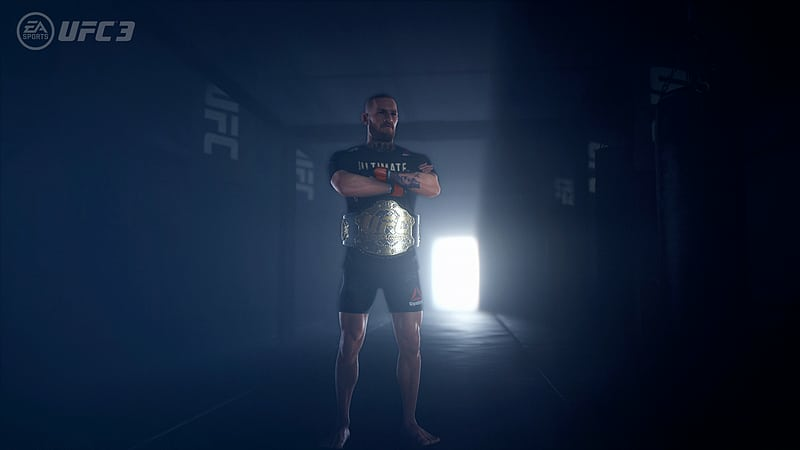 This new feature allows players to choose their own path in the UFC, with each choice impacting the player’s quest for greatness. 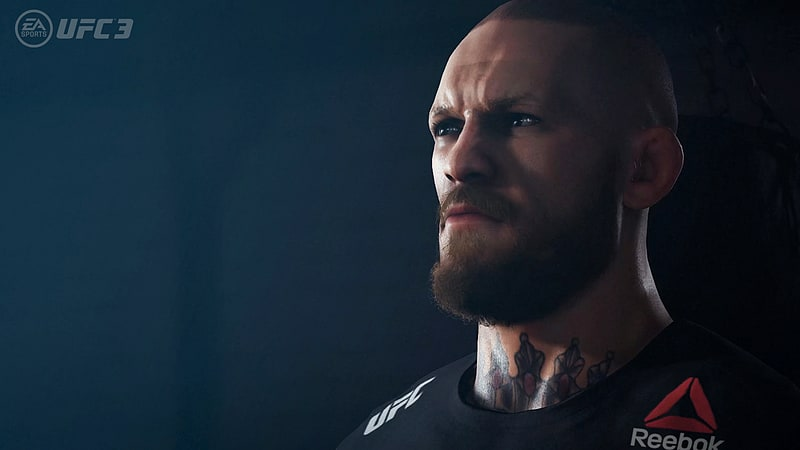 Outside of the ring, gamers will make promotional decisions, gain fan interest, earn money through sponsorships and gain the attention of the press around the world. 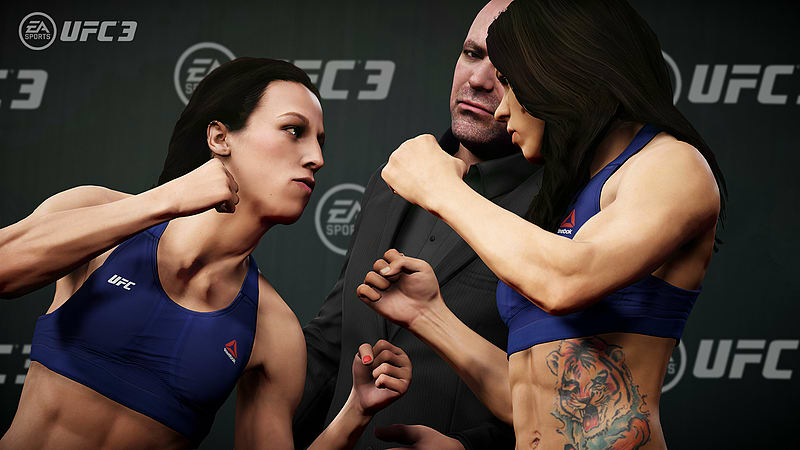 Gamers can even create rivalries with other UFC athletes, allowing a customisable experience that has never been seen before in the genre. 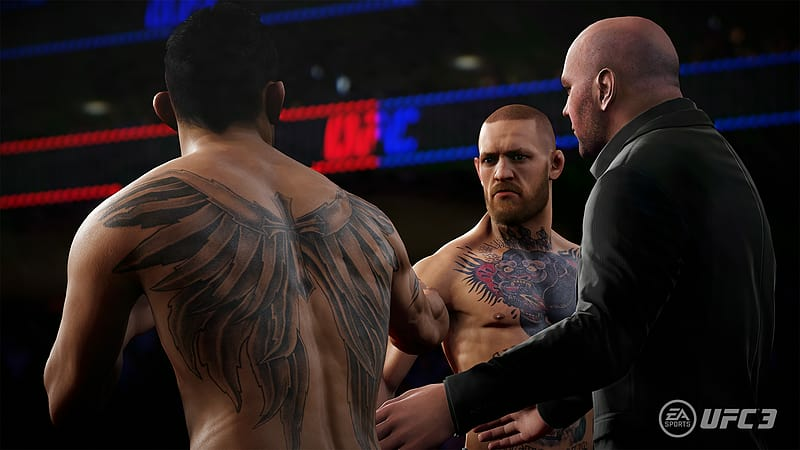 The new multiplayer mode allows for fast bouts, building on what was seen in UFC 2. Elsewhere, the tournament mode sees players take on as many characters as possible with continuous fatigue and battle damage. 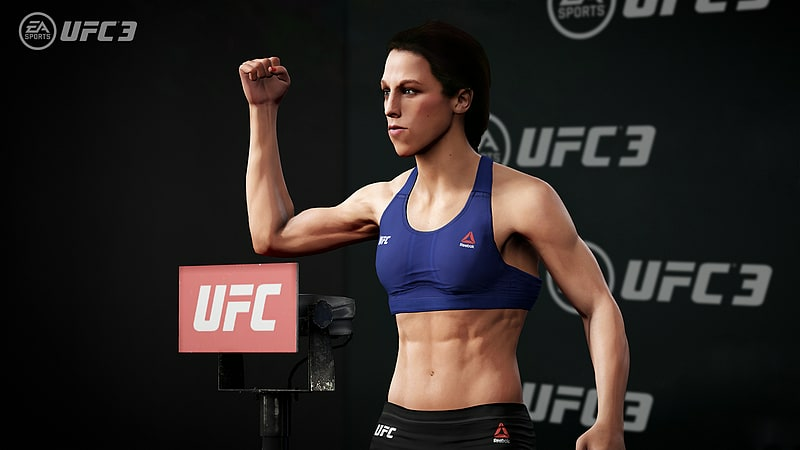 Character wise, this is the biggest UFC game yet. 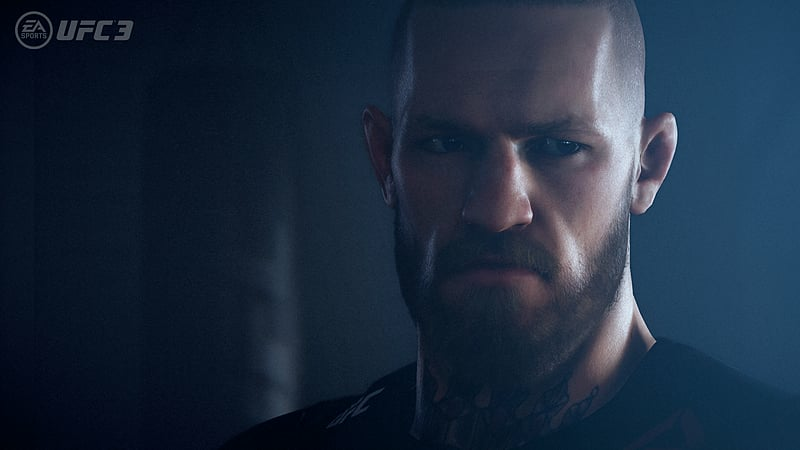 With stars like Conor McGregor and Joanna Jedrzejczyk taking centre stage, there are endless opportunities for mayhem as you choose the fighter of your dreams. 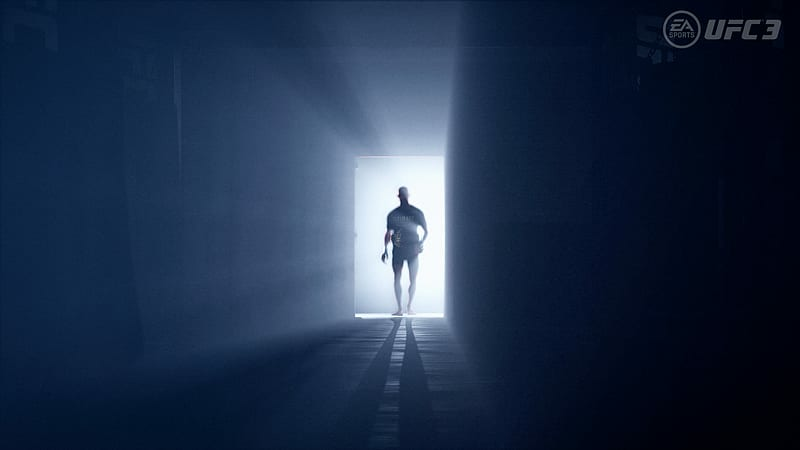 Graphically, this looks an exciting and impressive addition to the series with fluid animation styles and realistic blood and sweat mechanics. 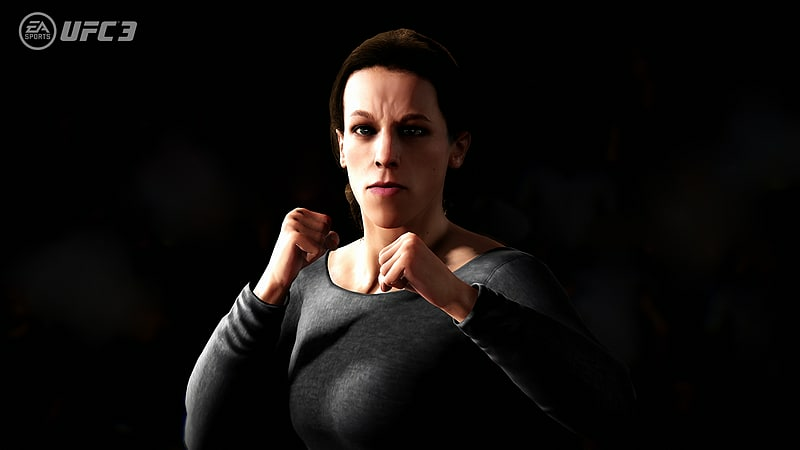 Characters are rendered in a realistic manner, allowing the game to pull gamers in to the ring and get behind their chosen fighter. 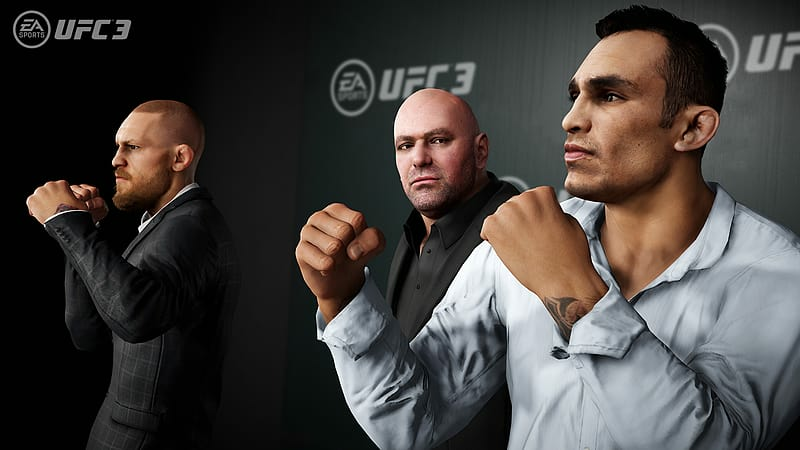 Couple this with the exceptional performance capabilities of the Xbox One and EA Sports UFC 3 promises to be yet another cracking addition to a series that is continuing to grow at an incredible rate.